The development of CSU in Port Macquarie offers collaborative opportunities for businesses in Port Macquarie and across the Mid North Coast. The development of Charles Sturt University (CSU) in Port Macquarie offers collaborative opportunities for businesses in Port Macquarie and across the Mid North Coast. 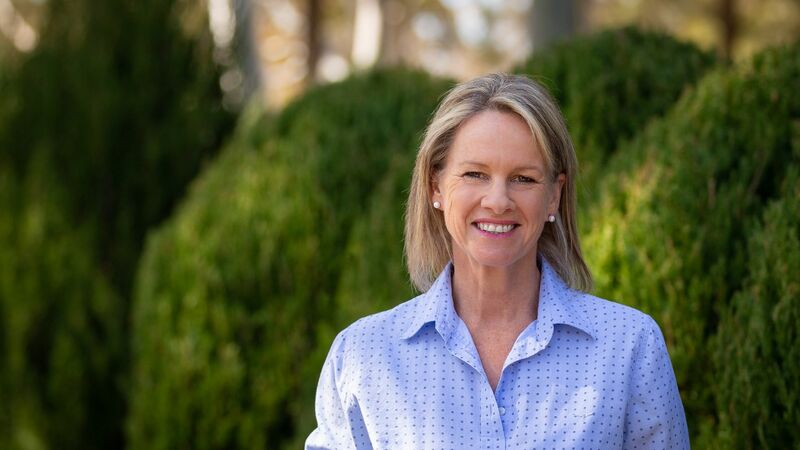 CSU Strategic Adviser, Regional Development, Ms Fiona Nash will address the Port Macquarie Chamber of Commerce business network forum on Tuesday 9 April to provide an update about the University’s development and engagement with the community of the Mid North Coast. “I look forward to updating the local business community about how Charles Sturt University in Port Macquarie is expanding and what the future holds for its continuing engagement with the local community,” Ms Nash said. “Student enrolments at the University in Port Macquarie are expected to treble, including 400 international student places, making it the largest international teaching and learning centre in regional NSW. Earlier this month the NSW government announced a $15 million grant for new facilities at CSU in Port Macquarie, on top of the University’s $46 million commitment. The facilities will include new science and digital labs, teaching spaces, and a business innovation hub. 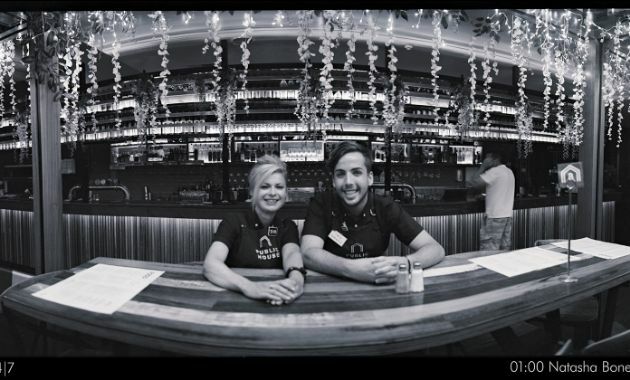 The Port Macquarie Chamber of Commerce business network forum is from 6pm to 9pm on Tuesday 9 April at Mercure Centro, 103 William Street, Port Macquarie. The cost is $30 for members and $40 for non-members and guests, and includes a welcome drink and canapes.